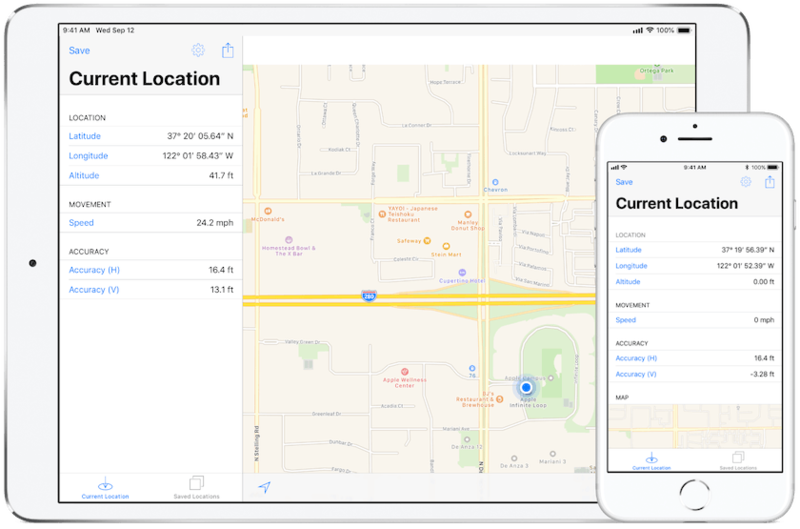 An easy way to find and share your current location. Available for iPhone, iPad and Apple Watch. The clue's in the name: it's simple but no more simple than you need. 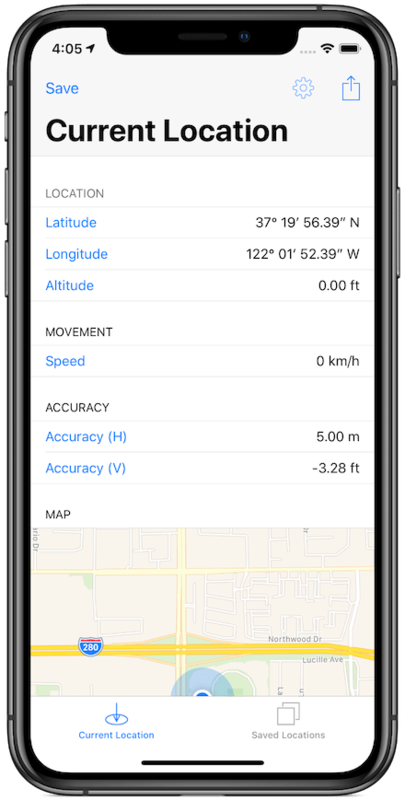 Shows your location as soon as it is available from the device. Parked the car and want to find it again? Just save your location and look it up later. Send your current location via SMS, email or other sharing service. 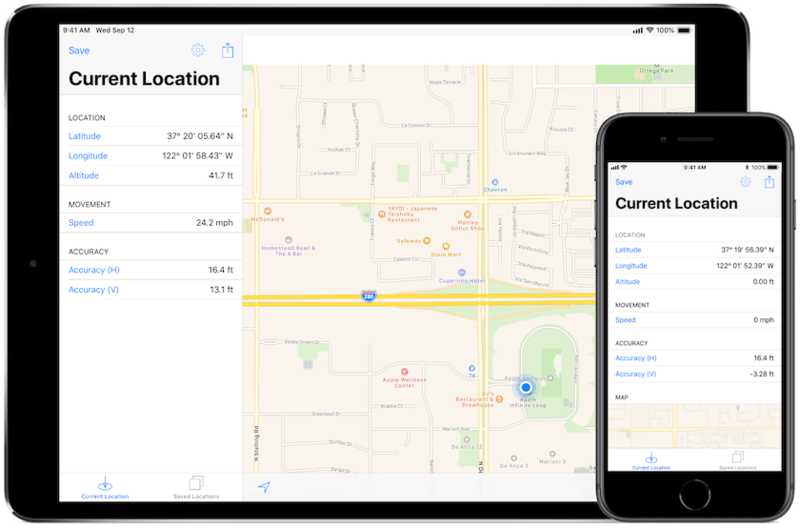 Show direct distance from current location to any saved location.